Whether you are a small, mid or large sized firm or practice you can use your expertise to make a valuable pro bono contribution. No matter what stage of development your pro bono practice is at, the Australian Pro Bono Centre can provide you with expert support. make contacts and build partnerships within the pro bono and legal assistance sector. If you are interested in speaking with the Centre about any of these issues, please contact us to speak to the Centre’s CEO, John Corker, or other Centre staff. 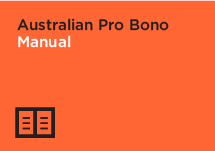 If you are interested in establishing a pro bono practice, the Australian Pro Bono Manual is a useful starting point. The Manual is a ‘how to’ and ‘best practice’ guide on establishing and operating a pro bono program within a law firm or practice, answers many frequently asked questions, and contains commentary and useful precedents. The third edition of the Manual was published in October 2016. 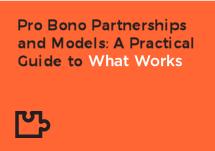 If you are looking for practical information on what works well in collaborative pro bono projects, Pro Bono Partnerships and Models: A Practical Guide to What Works provides tips for law firms on how to attract or approach pro bono partners and maintain effective partnerships. “What Works” also includes detailed case studies that illustrate the benefits, challenges and features of effective projects, and of the different models of providing pro bono legal assistance. The second edition was published in October 2016. In 2007 the Centre established the National Pro Bono Target of 35 hours of pro bono legal work per lawyer per year. Both law firms and practices as well as individual solicitors and barristers can become signatories to the Target. The Target is a well-respected and widely adopted benchmark for measuring pro bono contributions in Australia. 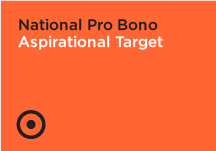 If you would like to become a signatory to the National Pro Bono Target please click here. Both Pro Bono Partnerships and Models: A Practical Guide to What Works and the Australian Pro Bono Manual have information on potential sources of pro bono work and practical tips on how to find the work that is the best fit for your firm. Many firms find that Pro Bono Referral Schemes and Organisations are the best way to source pro bono matters, and these can be found in every state and territory in Australia. 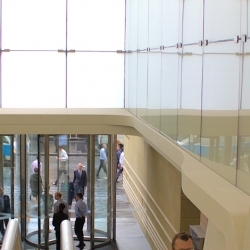 Some are independent organisations working on a membership model, and others are schemes managed by law societies which only require signing up to a list. For more information contact the Pro Bono Referral Scheme or Organisation in your state or territory. You can also provide information about your pro bono practice on the Centre’s password-protected National Law Firm Directory. 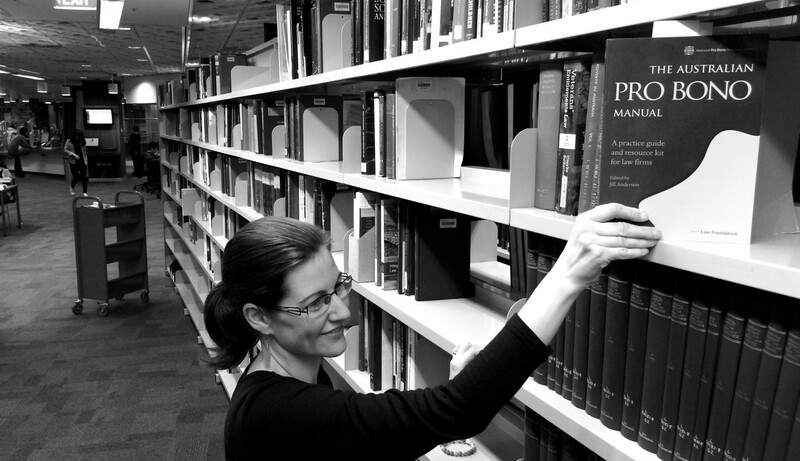 The Directory is an interactive guide to the pro bono practices of Australian law firms. An interactive table allows users to find firms by area of law who may be willing to provide pro bono assistance and provides contact details and a profile of that firm. 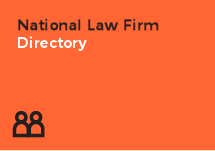 The Directory can only be accessed by staff from CLCs, Legal Aid, ATSILS, pro bono referral schemes & organisations, other not-for-profit organisations and other firms listed on the Directory. If you receive work from the Commonwealth, Victorian, South Australian and/or New South Wales Governments, you need to be listed on the Commonwealth Government’s Legal Services Multi-use List, the Victorian Government Legal Services Panel, the South Australian Legal Services Panel and/or the New South Wales Government Panel respectively. Once you are on one of these Lists and/or Panels you will need to meet certain pro bono requirements, including regular reporting. Further details can be found at Pro Bono requirements in Government Tender Arrangements for Legal Services. You can also find more discussion of pro bono provisions in government tender arrangements, including a comparison of the arrangements put in place by the Commonwealth, Victorian, New South Wales and South Australian Governments here.